Mom not name, mom job. 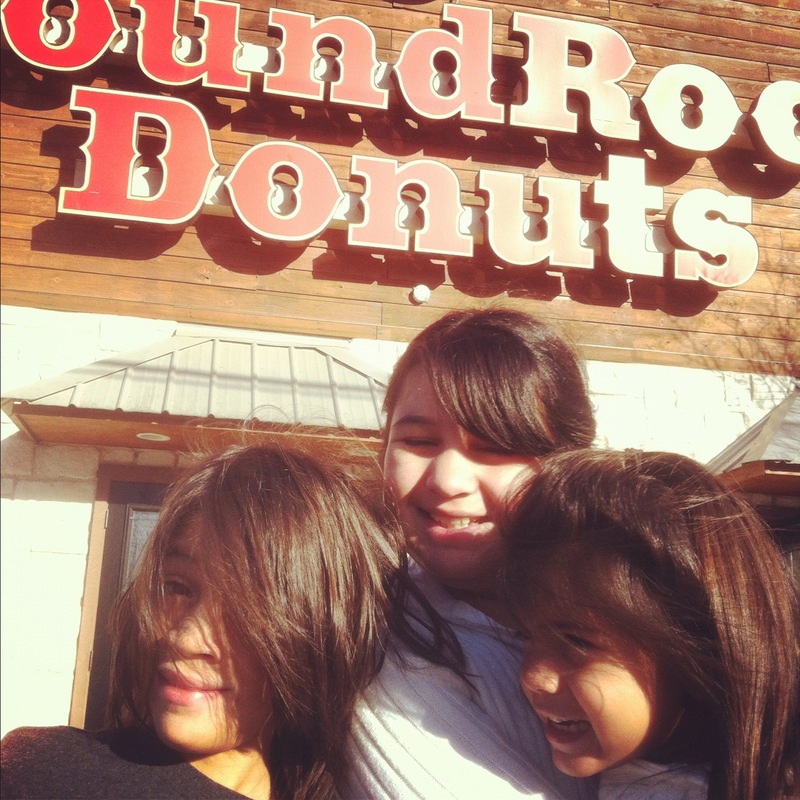 We love Round Rock Donuts! This entry was posted in Project 366 and tagged donuts, kids, photography, project 366, Round Rock Donuts. Bookmark the permalink.